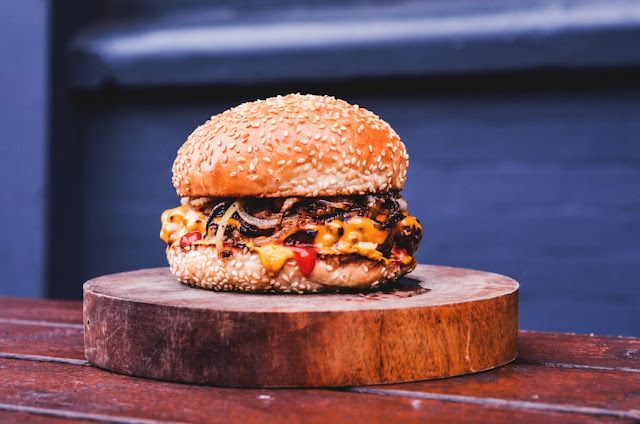 You all know that Lucky Chip has long been one of my favourite burgers in London, well now there's another place you can get some of their burger action, and it's not East London. 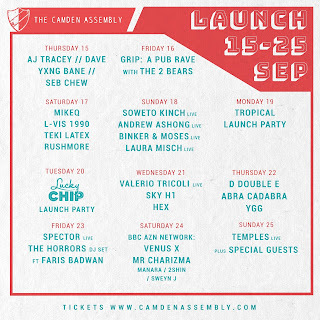 Welcome to the Lucky Chip residency at The Camden Assembly. 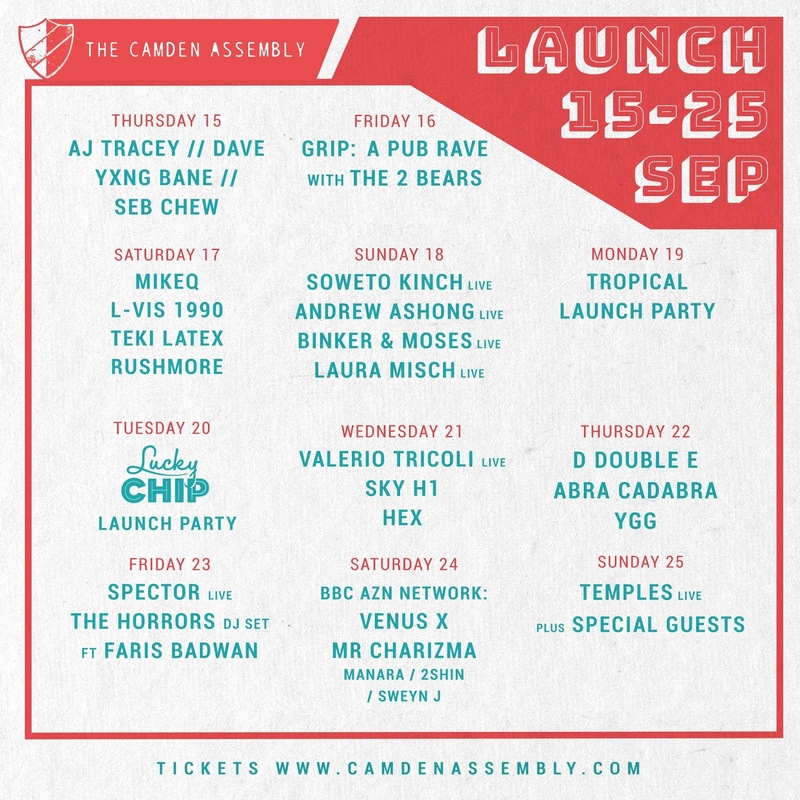 Kicking off with a launch party on Tuesday 20 September you can eat (some of the best) burgers and listen to a load of great music. All part of the regeneration of Camden Market. Juicy.